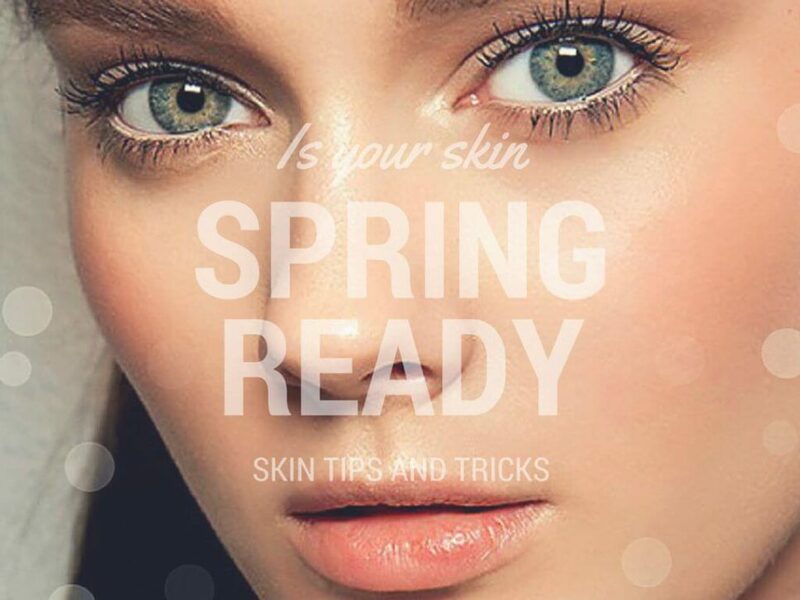 Have you crossed over to your Spring and Summer Makeup and Treatment? It’s time! Switch your moisturizer from a cream to a gel, or from a gel to a serum. Keep your makeup simple. An SPF Primer that doubles as a eyeshadow base, and an SPF Powder to protect, conceal and “finish “ your look for business and daytime wear. Come in to get your Spring Essentials. 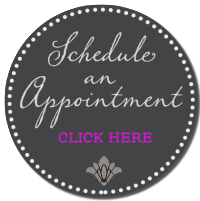 As spring kicks into high gear and summer approaches our mood, clothing, and our skin care changes. As the temperatures rise, humidity increases. The cold disappears and it means the end of chapped lips and frequent dry skin. But that doesn’t mean you should toss your moisturizers out! Instead it’s time to switch to something lighter and breezier, like the weightless hydrators and makeup that we are selling right now. Unlike oil-based formulas, moisturizers and makeups that are high in water usually come with a gel-like consistency. They’re perfect for the transitional season, from spring into summer, and all the way until you start to bring the heavy moisturizers out again next fall. The biggest benefit of a gel products, aside from how good they feel when applied in the 90-degree humidity of your bathroom after a shower, is the fact that the water-based formulas are less likely to bind to the natural oils in our skin that we tend to produce more of in the summer, trapping less dirt and reducing pesky breakouts in the process.